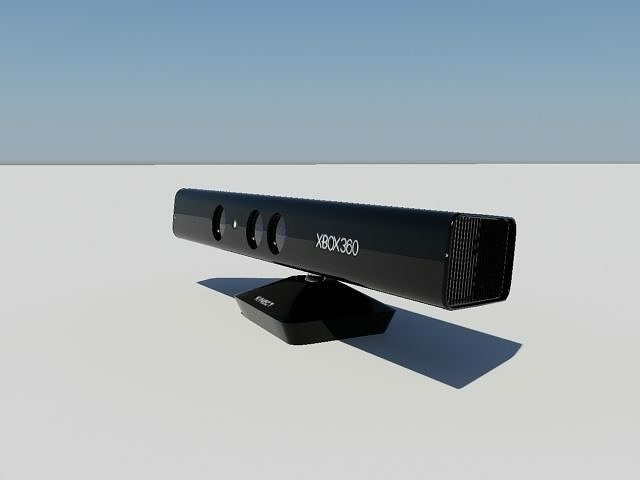 Pretty accurate model of 'Kinect', Microsofts hands-free motion control device for their Xbox360 console. Formerly known as 'Natal' this was shown at E3 2010. Newer versions of the device are sold for their current console and PC. Textures included.